Got an estimate from several New Jersey painting contractors but can't decide which one to choose for your project? Not to worry. 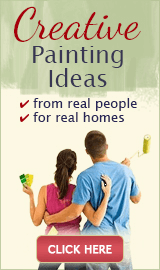 Choosing the right painter doesn't have to be stressful - if you know what to look for. 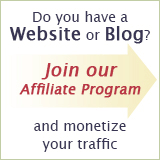 You see, all NJ painting contractors are also business people (or they should be), and how they run their painting businesses can tell you a lot about what kind of service you can expect from them. Have you ever heard the expression: "How you do anything is how you do everything"? It means that if you are sloppy in one area, for example, most likely you are sloppy in other areas as well. Replace "sloppy" with another attribute (detail-oriented, conscientious, etc) and you will usually find that the statement is still true. And this saying should become your mantra when you are in the process of collecting bids for your painting project. Because if the contractor seems unreliable, disorganized, messy or rude right from the beginning, the problem will not go away after the work starts. In fact, it will usually get worse. The checklist below is a helpful way to compare up to 3 New Jersey painting contractors side by side, and easily see who offers the best value. Oftentimes house painters all seem alike, but this checklist will highlight the differences between them, and also draw your attention to any signs of potential problems that may arise later during the course of the job. Everybody knows a story or two about hiring a wrong house painter who ran with the money or turned the project into a disaster. But with the help of this checklist you can prevent that from happening to you. For a downloadable version of this form, scroll down the page. 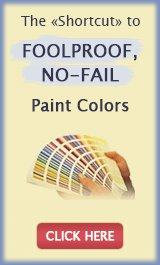 Partially pre-filled checklist with info about our house painting company (AK Painting And Powerwashing). Download Adobe Reader here if you don't already have a program to open these files. We hope this checklist will make it much easier for you to decide which New Jersey painting contractor is the right fit for your needs and for your project.